and Winter are the perfect opportunities to layer up. One of my favorite pieces to layer with is the waistcoat. 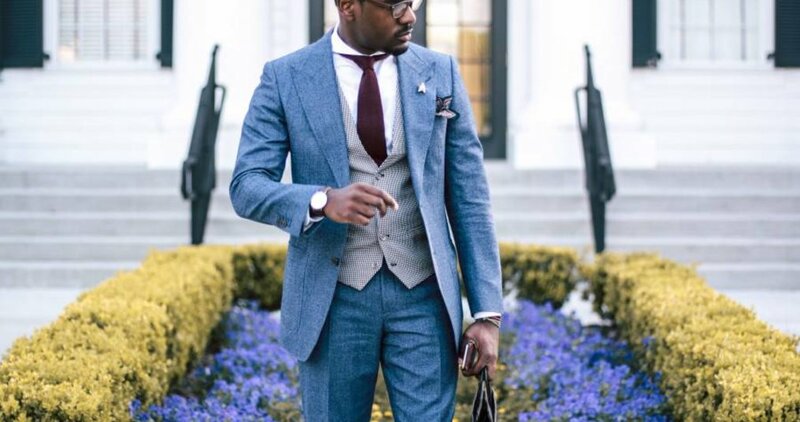 This houndstooth waistcoat provided a very sprezz layering detail to this look. Note the Trashness extreme cutaway shirt, Trashness knit tie, and Trashness bracelet!